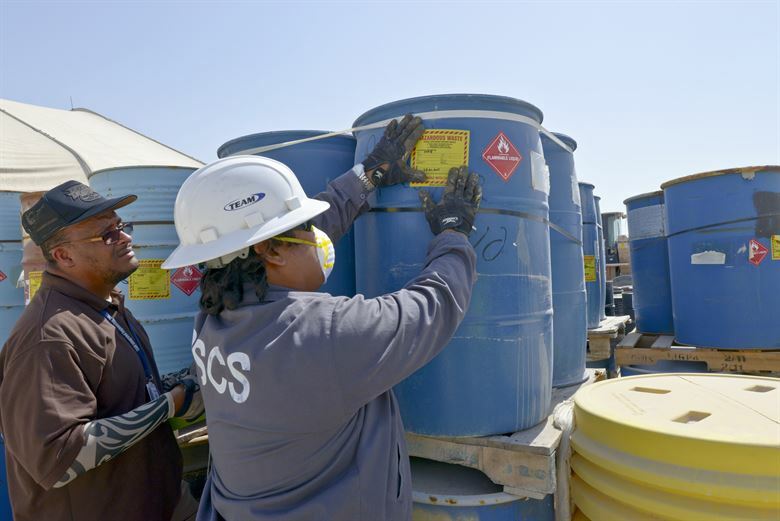 The commendable practice of recycling solvents and chemical waste is most often framed within the context of environmental responsibility and stewardship—as indeed it should be. But a very significant and more immediate advantage is the direct economic benefit your company can realize. 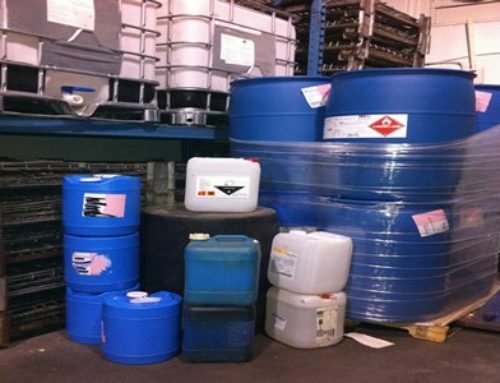 Saturated lacquer-thinners, acetones, chlorides, and other industrial solvents can be processed to render a percentage of their bulk into reusable product—typically as much as 80 percent. In the simplest scenario, these are returned to your facility for re-use in combination with their more-expensive virgin counterparts. 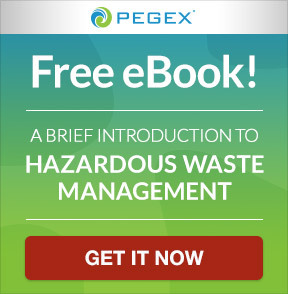 Thereby, you can realize savings across the entirety of your operation by reducing your need for virgin solvent by 80 percent, commensurately decreasing your disposal and regulatory costs, even though you might be dedicating more funds to “hazardous waste management” (please see sidebar). 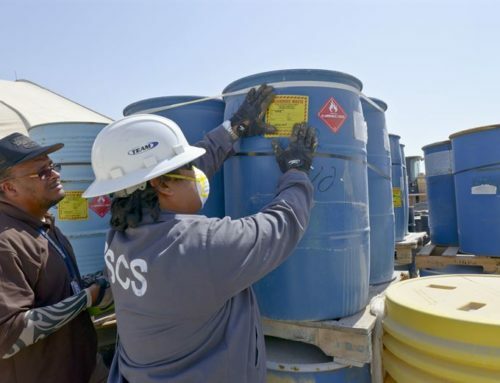 Or another way to look at it: if you’re an LQG disposing of 1-million gallons of spent industrial solvent per month, recycling that waste so that you can reuse 80 percent of it will effectively cut your hazardous waste stream to only 200-thousand gallons. 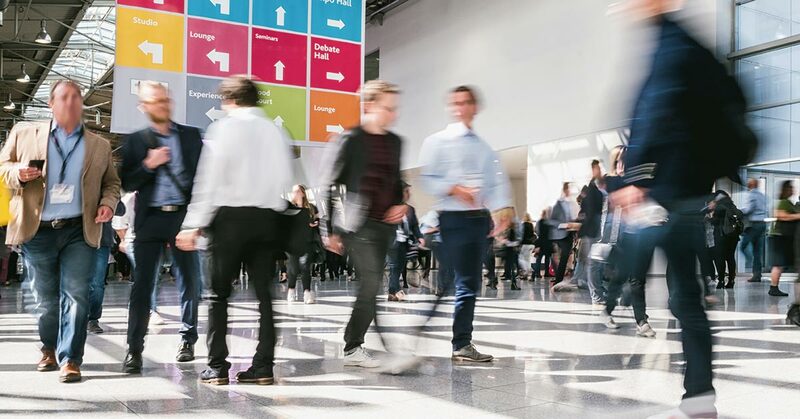 A well-executed chemical solvent recycling program enhances your environmental brand-image, which is no small thing in today’s eco-sensitive political and legal environment. And since the recycled solvents don’t wind up in your waste stream, they’re not counted against your generator status. Also, you’re less likely to garner a wary eye from the EPA if your hazardous waste generation numbers are going down rather than up, or from state and local agencies, which tend to be more restrictive and litigious about what’s going on in their own backyards. What if you don’t need or can’t use the recycled solvents? 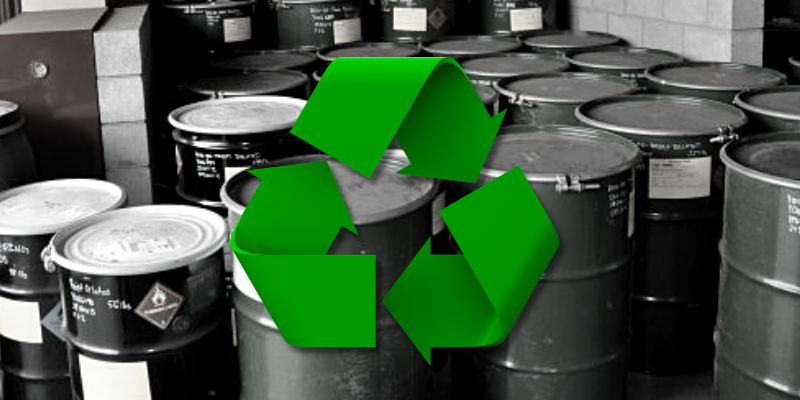 In the relatively rare cases where recycled solvents cannot be reused, there are hazardous waste management companies that can broker the recovered product for you. 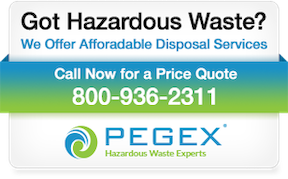 Thus, you still realize a monetary benefit relative to the cost of traditional hazardous waste removal. Beware of those management silos! 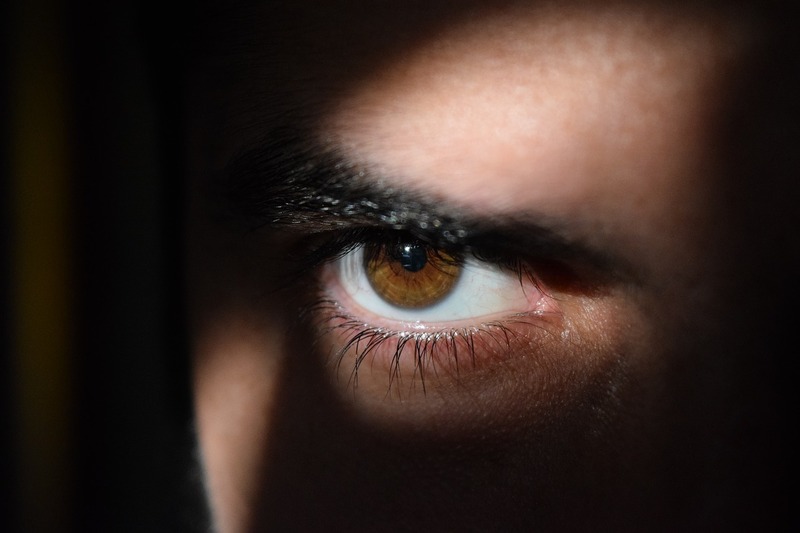 Whether you’re “managing up” or “managing down,” remember that a potential impediment to implementing an effective chemical recycling program can be “departmental myopia.” I.e., if your hazardous waste managers are incentivized solely to minimize disposal costs, without regard for material input expenditures, the overall monetary benefit of a solvent recycling program might be obscured, and you’ll encounter internal resistance against establishing a program. 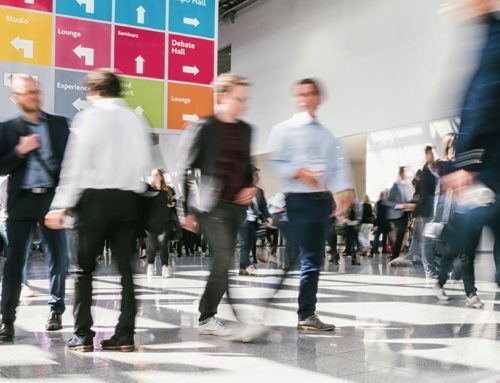 For this reason, discussions about chemical recycling should include stakeholders across all your departments, stressing its comprehensive benefits, so that everyone appreciates its potential contribution to the corporate bottom line. Basically, a technician will take a sample of your spent solvent and perform gas chromatology to determine its chemical constituents, moisture content, suspended solids, and other waste characteristics. If your waste is determined to be suitable for recycling, a pilot distillation will be conducted to determine the likely potency and theoretical yield of the recycled product. If this distillation is suitable to your needs, a 40-drum trial run will typically be conducted (55 gallons per drum). 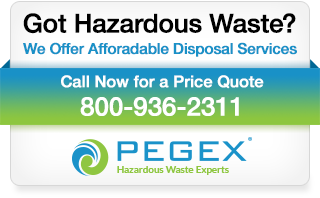 To find out whether your company can achieve significant comprehensive savings by implementing a solvent recycling program, and to learn the best and most efficient ways to get it done, contact PegEx today by calling (800) 936-2311 or click here to email us.